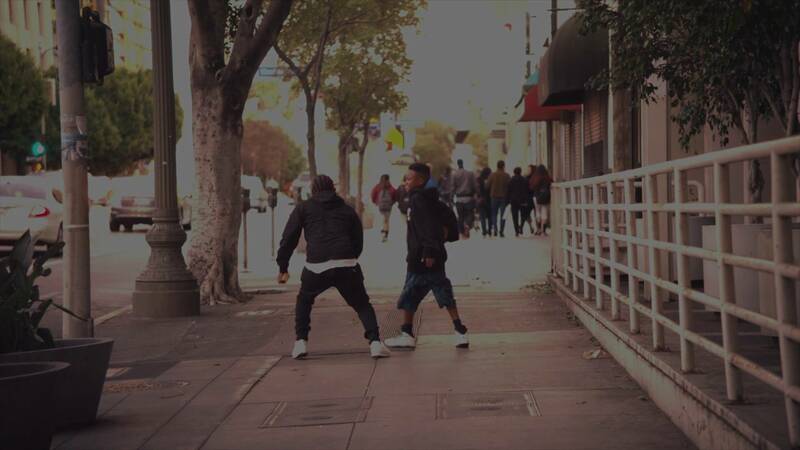 In a new clip, Kendrick Lamar tutors a young boy the ways of working hard. It’s obviously paid off for Lamar, with his 11 Grammy nominations and arguably the best album of the year in To Pimp A Butterfly. Previous article‘Comedians in Cars Getting Coffee’ Season 7 Has A Special Guest…President Obama!